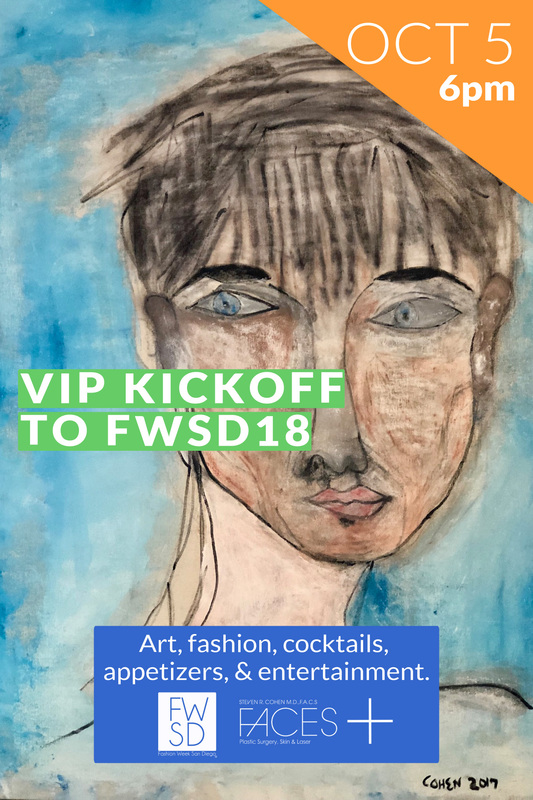 Kickoff FWSD18 With 2 VIP Events! Join us for 2 FWSD18 VIP Kickoff Parties. 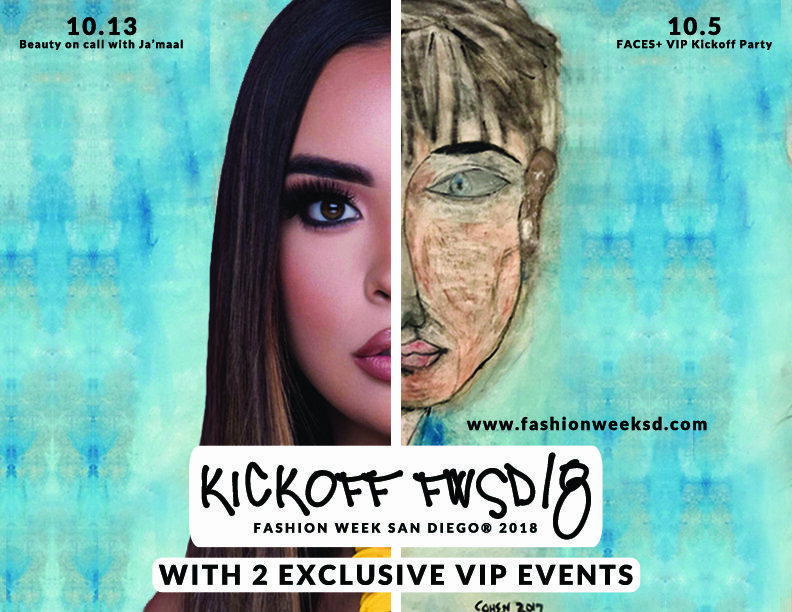 That’s right, prior to the Fashion Week San Diego® 2018 Runway Shows, FWSD will be hosting TWO exclusive VIP pre-party events. 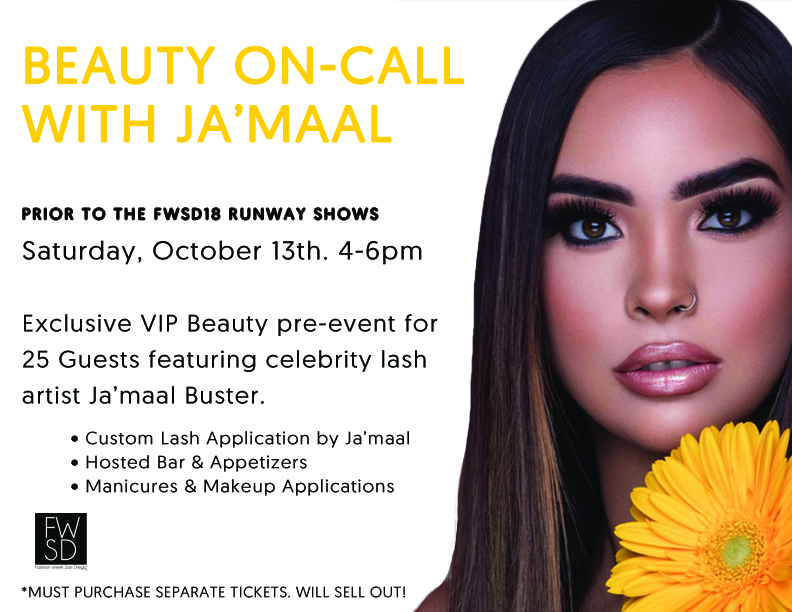 These events are only open to certain FWSD pass holders (details below), and are tailored to make sure you hit the FWSD18 Runway in style! Full details on each event and how to attend below!